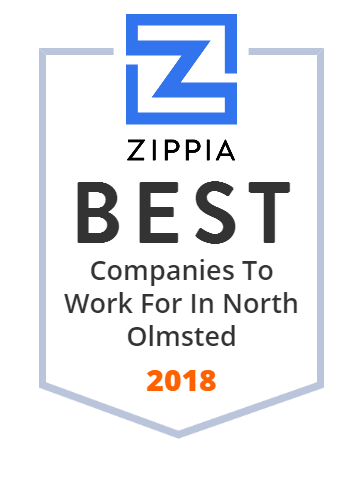 We hand-curated a list of the best companies to work for headquartered in and around North Olmsted, OH using data on salaries, company financial health, and employee diversity. For over 35 years we've been at the forefront of innovative insulation solutions for metal buildings. Visit www.therm-all.com or call 888-2-INSUL-8. North Olmsted is a city in Cuyahoga County, Ohio, United States. We're a construction company approaching every project - large and small - with the desire to perform to your total satisfaction. Horizon Education Centers is a non-profit child care center providing quality care for children in Western Cuyahoga & Lorain Counties.